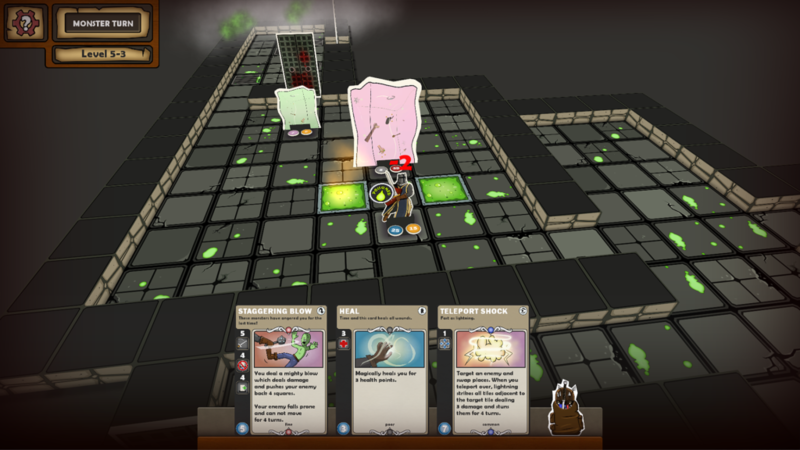 Card Dungeon is definitely the biggest project I have made. 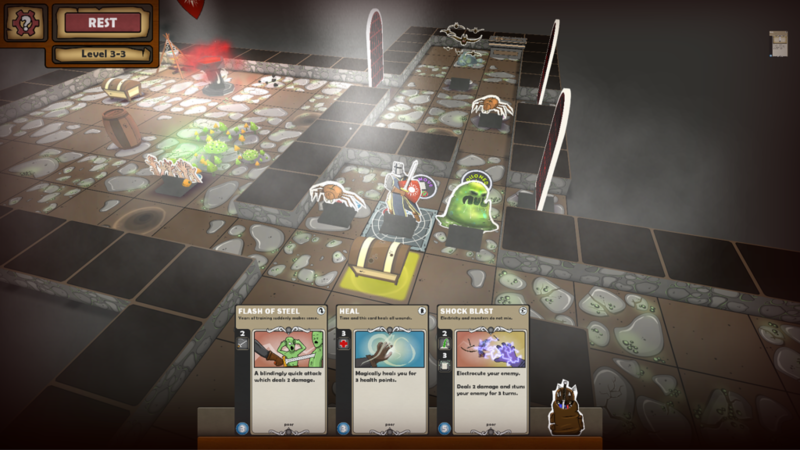 4.5 years in the making for multiple platforms Card Dungeon has sold very well across PC (in multiple stores), iOS, Android and Mac. 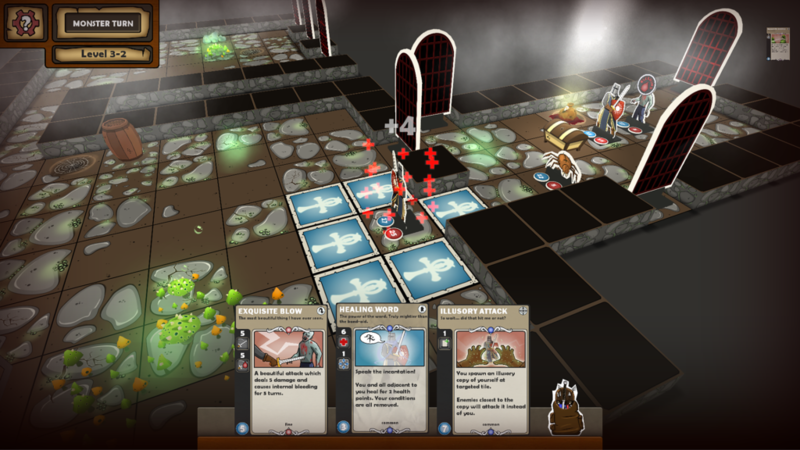 Programming was handled by my colleague of Playtap games, Ryan Christy. 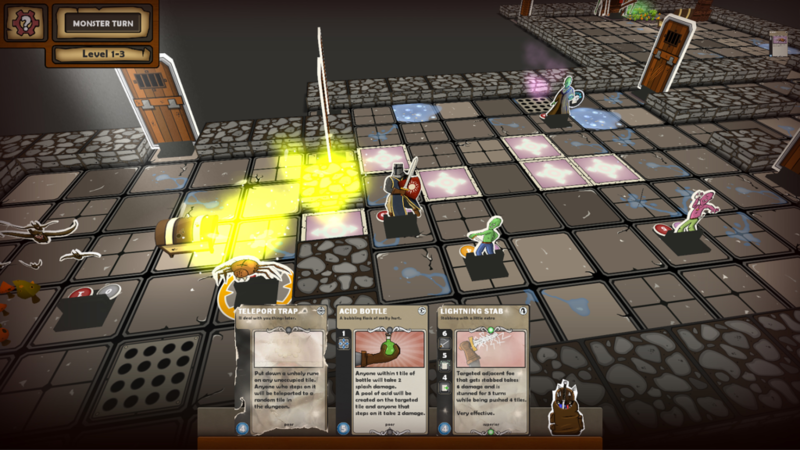 The soundtrack was created by Ian Dorsch. 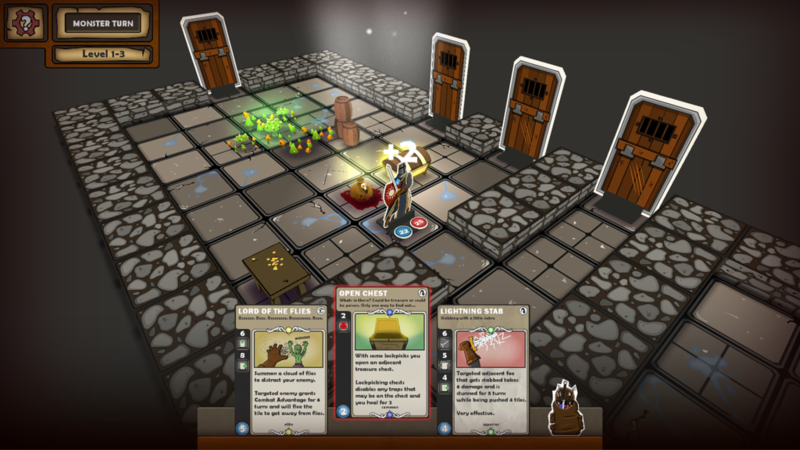 My contributions were: Game design, illustration, iconography, UI / UX, 3D modeling, sound effects, marketing, web development, story writing, etc, etc. 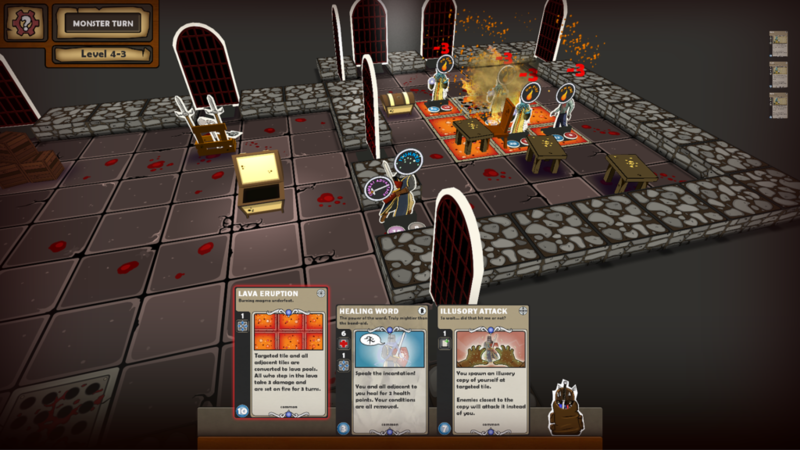 Basically everything that goes into launching a multi-platform video game. 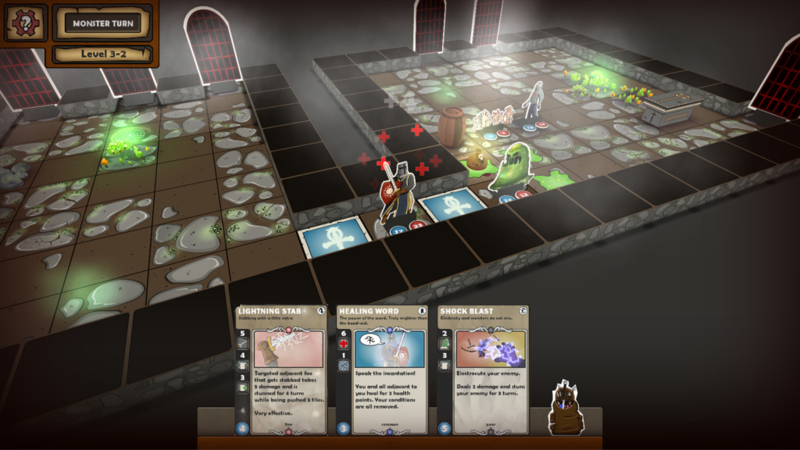 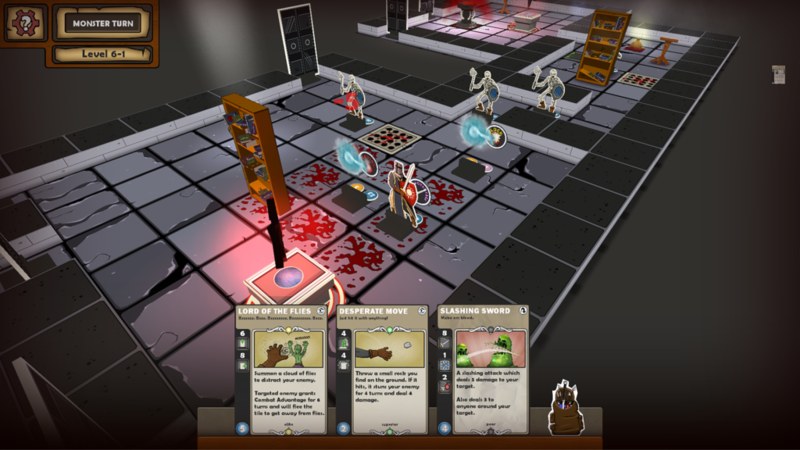 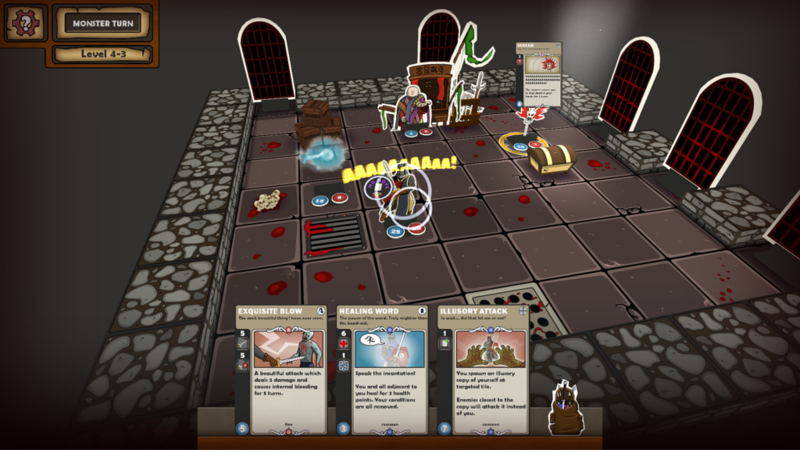 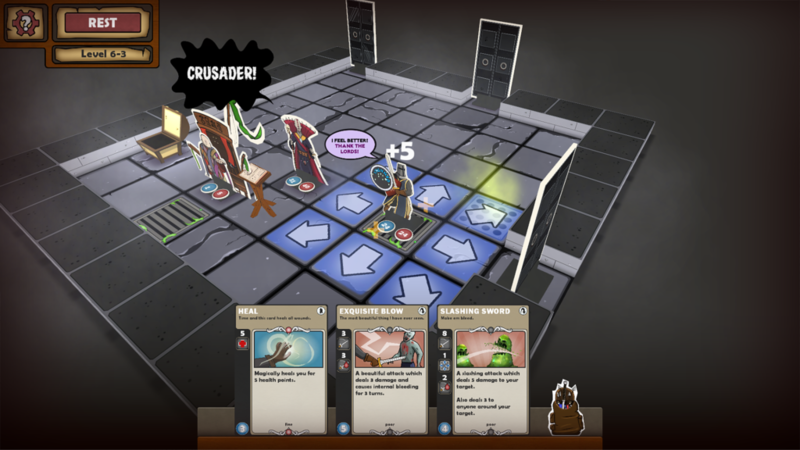 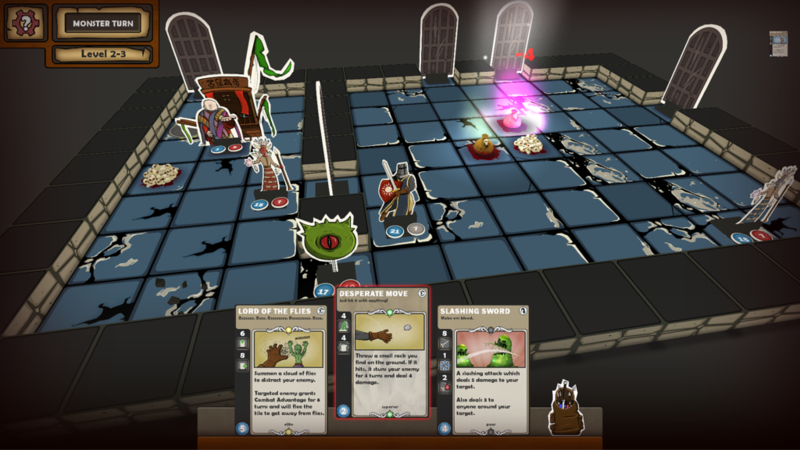 Card Dungeon earned the iOS App stores coveted “Editors Choice” and garnered quite a few excellent reviews. 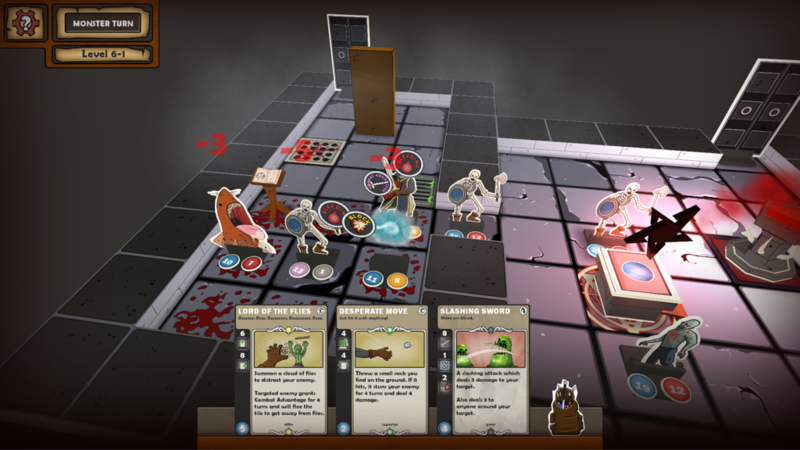 Steam, App Store (iOS), App Store (Android), Humble Bundle, Greenman gaming, and more.